Photo Day is Saturday, April 27th and will be held and the Milton Middle School. Photos are scheduled prior to team's first game. Please reference the schedule below. In House coaches for Spring 2019! Any other skills that can help the Club and the kids! Online Store is OPEN! Order now! In House Games are on Saturday mornings beginning April 6th and ending with the season ending tournament on May 18th. We are looking for both Competitive/Traveling coaches and in house coaches. Please contact Brian at vp@miltonsoccerclub.com if you are interested. Our largest specific need is competitive/traveling U18 Boys. We are also looking for players for U18 & U13 Boys. Watch the website and Facebook page for any updates related to field closings or game cancellations. 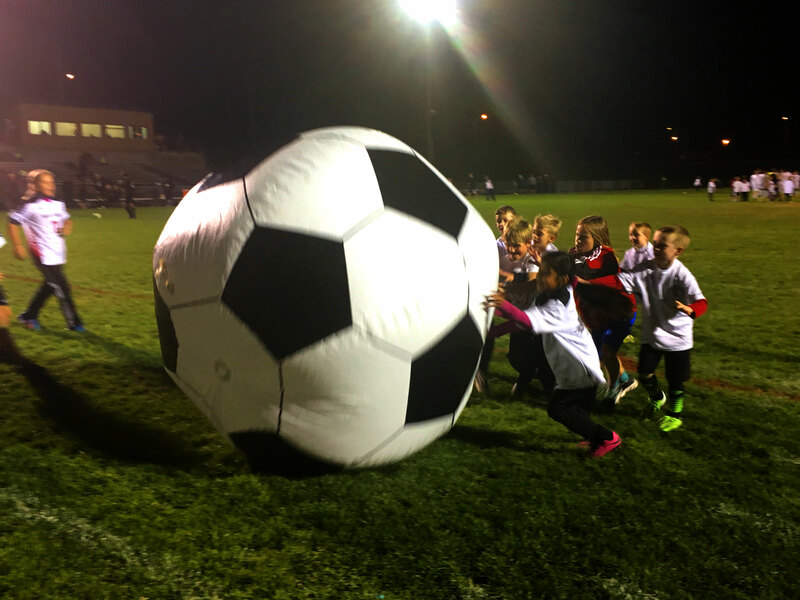 MSC is a non-profit organization dedicated to developing the Milton area's premier youth soccer program while promoting the growth and appreciation of the sport of soccer. 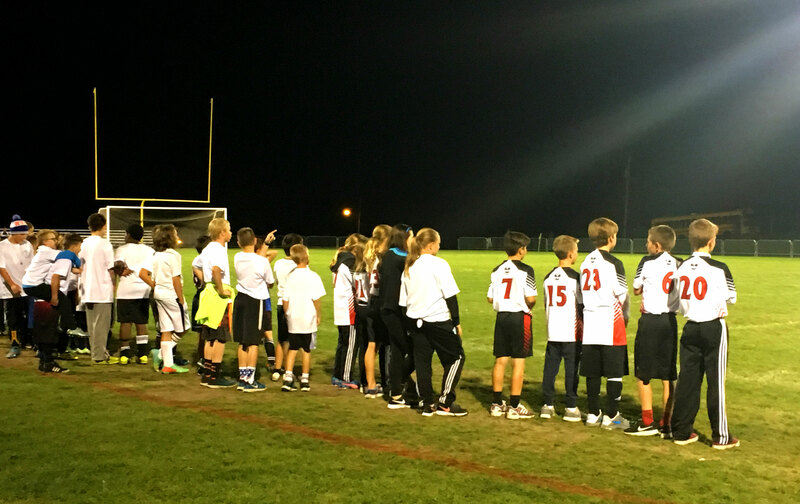 MSC embraces a culture of learning, growing and having fun with soccer. We welcome you to join Milton Soccer Club where we are "Kickin' up some fun!" A proud sponsor of the MSC. We pride ourselves on selling high quality items at a fair price. The coolest shaved ice truck around should be at your next event. We are a full service automotive maintenance and repair shop servicing the Milton area since 1968. Caring for you for better health…for your whole family. ©2019 Milton Soccer Club Inc. / SportsEngine. All Rights Reserved.